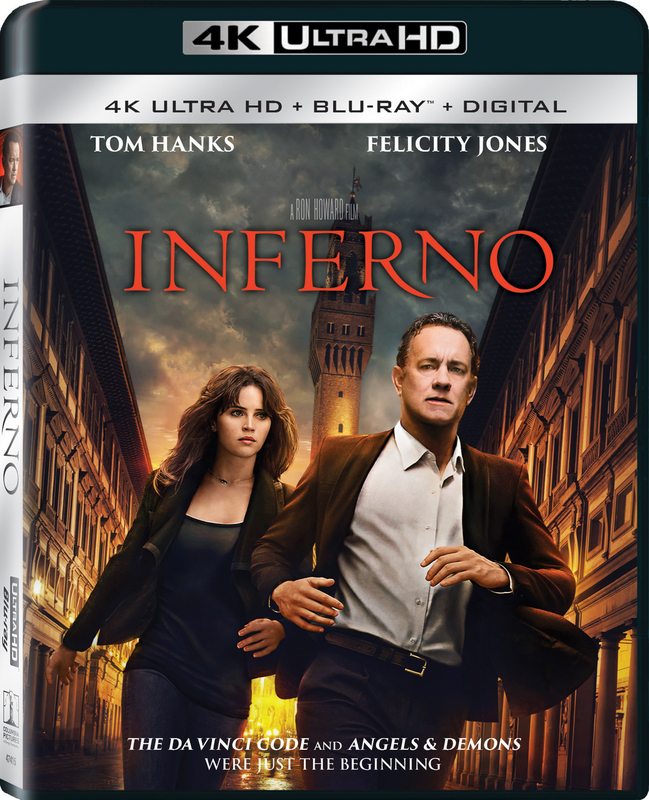 Robert Langdon awakens in a hospital room in Florence, Italy, with no memory as to what has transpired over the last few days. He suddenly finds himself, again, the target of a major manhunt. But with the help of Dr. Sienna Brooks, and his knowledge of symbology, Langdon will try to regain his freedom, and lost memories, all whilst solving the most intricate riddle he's ever faced.